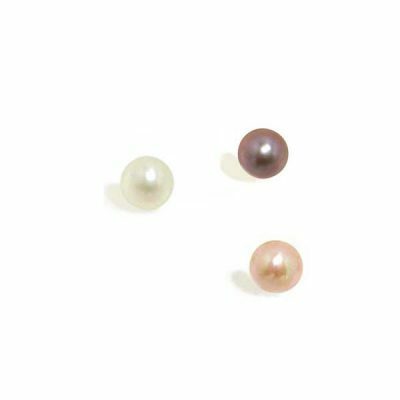 Are you getting a headache from trying to find pearls with the right sized holes for your jewelry making? No more headaches because we are here to provide you with a redrilling service. 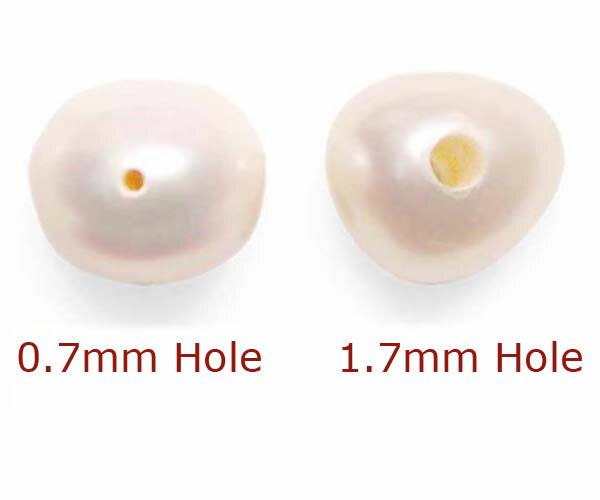 The regular size of the holes drilled on pearls is 0.7mm (on the left of top picture), but we are able to drill 0.9mm, 1.3mm, 1.7mm (on the right of 2nd picture), 1.9mm and 2.3mm, and 2.5mm sized holes as a special order. The additional drilling fee will be $9.49 for each strand under $100. The fee is actually for the loss of pearls, which can be easily damaged during the drilling process. Paying for this service will be done online directly. When you check out please write down your special requests in the comment field. Just a kind reminder it will take 7-10 working days for the drilling process to be completed. 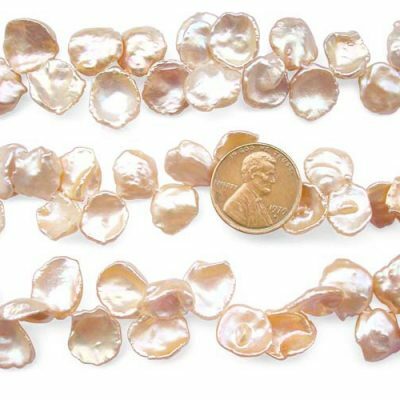 Please note that the quantity should be in conformity with the pearl strand quantity. 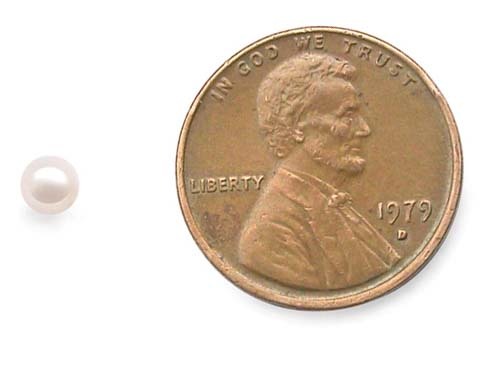 a 2.0mm or 2.2mm hole is for pearls over 8mm. 2.5mm holes are also available here. The sizes listed here refer to the place where the hole will pass through as a result thin pearls such as keshi pearls, coin pearls, biwa pearls, top-drilled rice pearls and pancake pearls cannot be drilled with bigger holes, nor the loose mabe pearls. sorry we only drill the pearls we sell to larger sizes because there are quite a bit loss involved when pearls are being drilled.